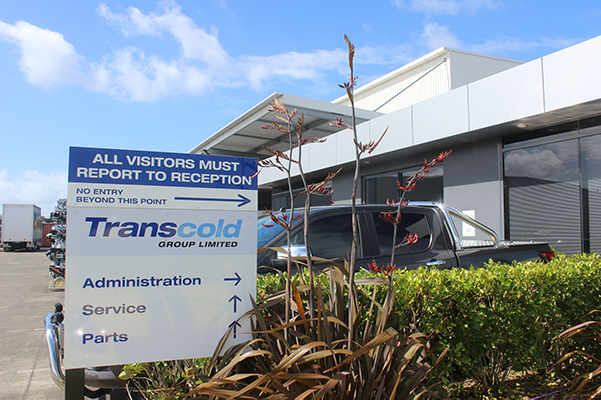 Transcold is a recognised market leader in New Zealand’s transport refrigeration industry, providing quality solutions for Trucks and Trailers (primarily the Carrier product range and Tail Lifts) and container parts. 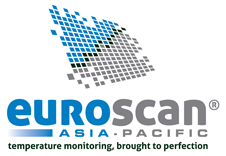 The business operates from premises in Auckland and Christchurch, supported by an extensive network of Authorised Service Agents throughout New Zealand. 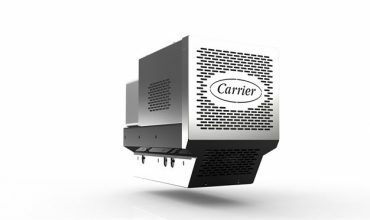 Replacement parts for most refrigeration and tail lift units. 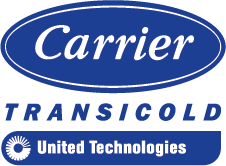 Van, truck and trailer solutions from the Carrier Transicold range. 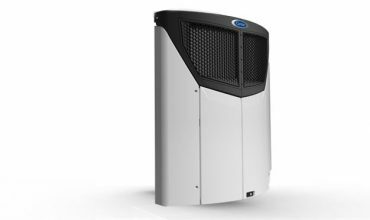 Tail lifts for any application from Europe’s largest range.